LET'S HAVE SOME FUN!! Galaxy Games & Golf is the perfect place for family fun all year long. Fall is a great time for mini golf ..enjoy the outdoors and spend family time having FUN! Our 9 hole course features life size animals and animal facts! Our indoor 3 level fungym is a great time for the kids and parents can play too! 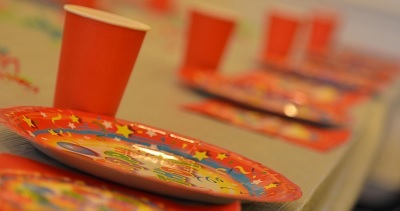 Our awesome birthday parties are in private party rooms where your birthday child is the STAR! Don't forget our kid-friendly video games and great food! Come celebrate with us in our private party rooms!! Parties start at just $119 for up to 10 guests. Party packages can include: Pizza and a beverage, FunGym Admission, Fun Golf Admission, tokens, mylar balloons, piñatas, and fun themes.